Our quality is there for all to see. 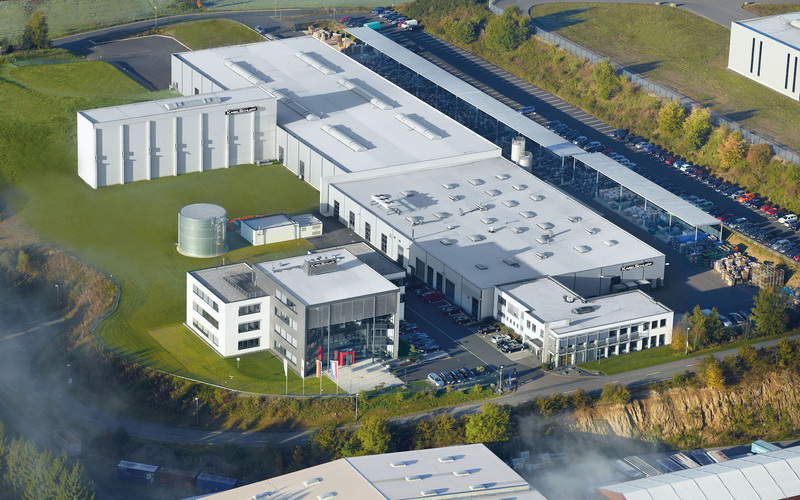 The high level of innovation and quality at TSUBAKI KABELSCHLEPP are the result of a stringent quality policy applied consistently over more than 55 years. This quality policy acts as a guiding principle binding the entire workforce to ensure quality-conscious, customer-oriented and responsible operations. Since 1997 we have a quality management in operation system in compliance with DIN EN ISO 9001 and certified by an independent body. In addition a wide selection of the product ranges of the TSUBAKI KABELSCHLEPP cable carrier systems are subjected to design testing by the TÜV Rheinland in accordance with 2PFG 1036 / 10/97 at regular intervals. The result of consistent implementation of these standards is that only products which comply with these strict requirements are developed. This ensures a level of quality which guarantees TSUBAKI KABELSCHLEPP's customers worldwide products of quality, durability and reliability.